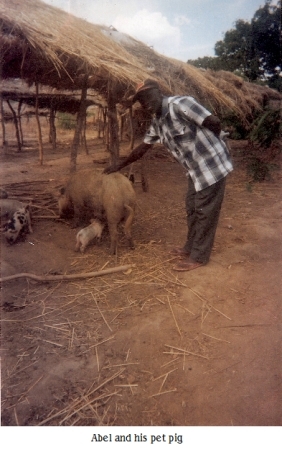 Believers in Africa are HUNGRY for the WORD! 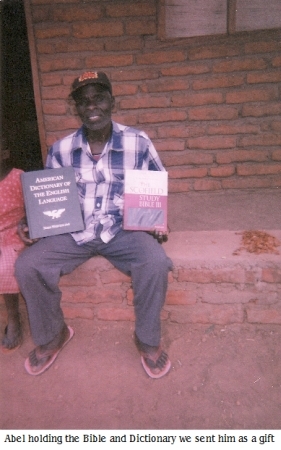 We have sent two packages of Bibles and teaching books to a community of believers in Malawi. We are planning a similar outreach to Kenya. We met these believers via the internet! 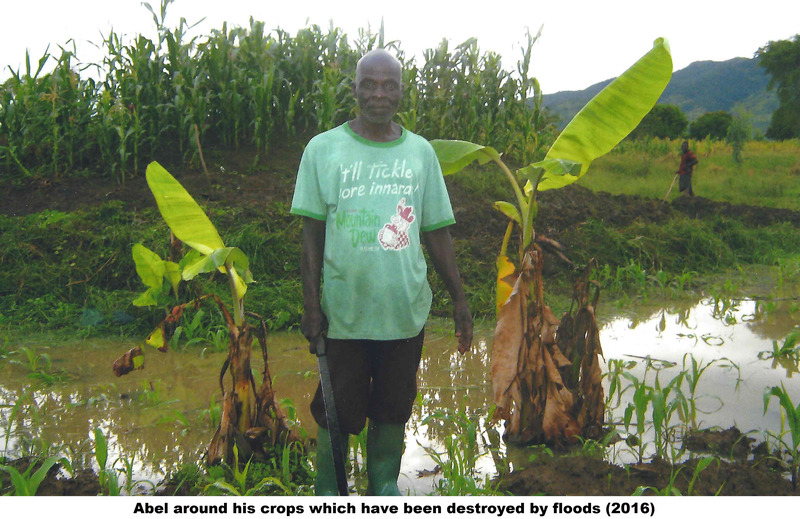 Your gift can help to fund this international ministry. 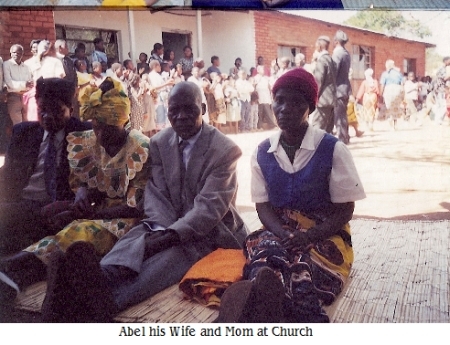 In the early 1990s, a man from the African nation of Malawi came to the Mission for a time. 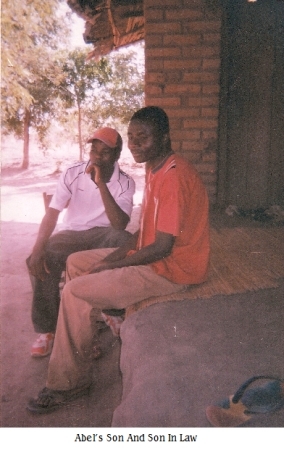 His brother, Abel, wrote to us from Malawi awhile back, asking us to send Bibles to their village. 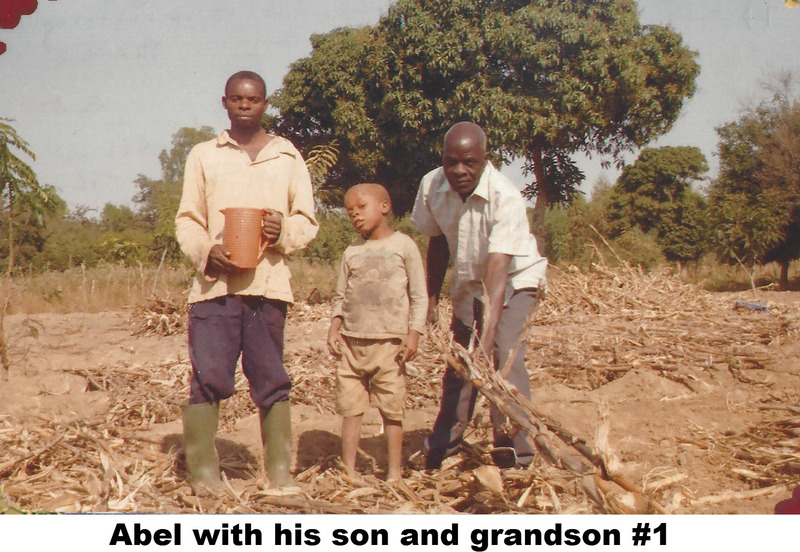 We’ve been maintaining an international correspondence with Abel, and our staff has contributed their own private funds to offer help to Abel, his family, and village. 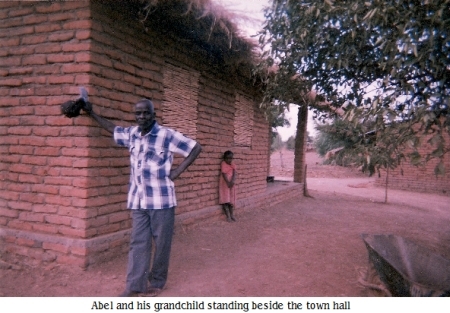 Abel recently sent us a packet of photos, and we thought that you might like to see them, too! 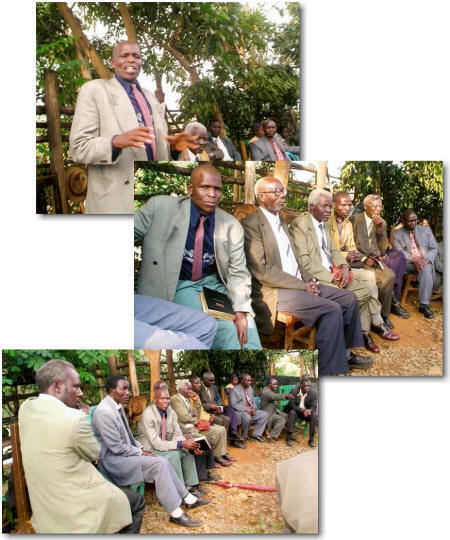 An elders meeting. 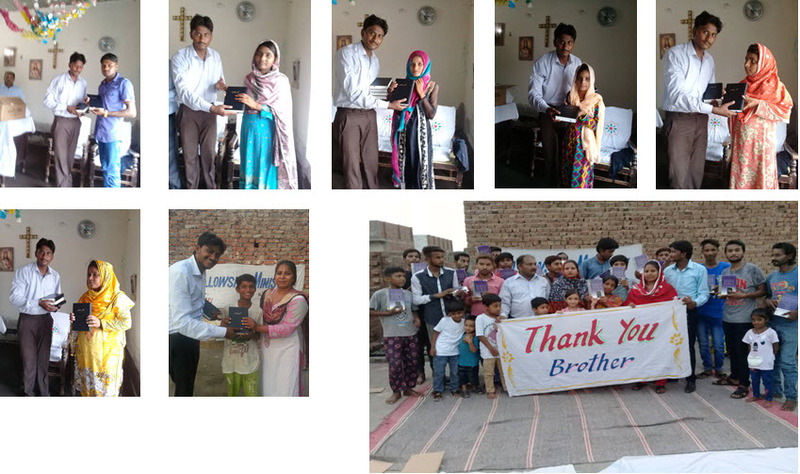 One of the men is holding a Bible that we sent. 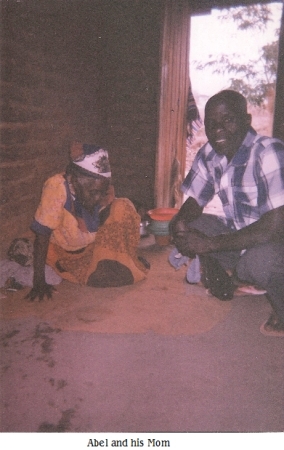 The international outreach is being funded by the staff. 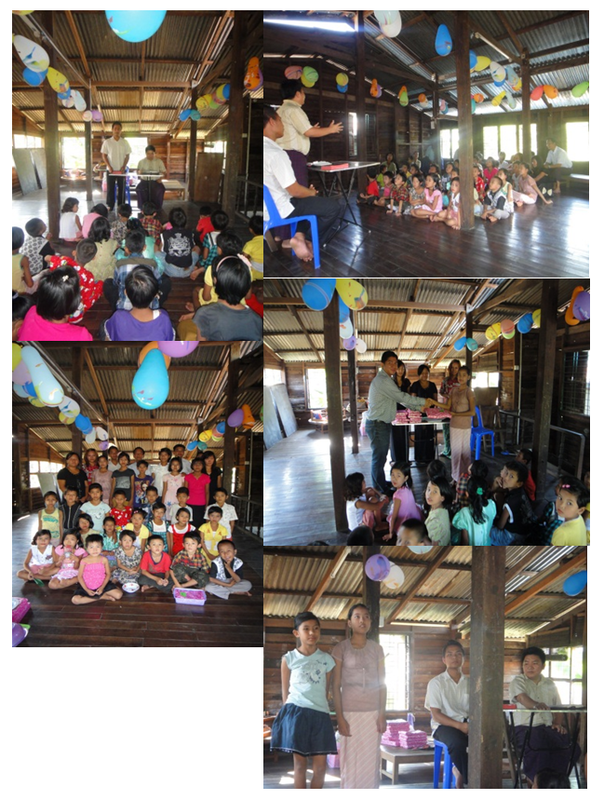 We also celebrated Christmas service at Hope Education Center in Htauk Kyant village on 24th afternoon. About 25 children and some of their parents came to the service. 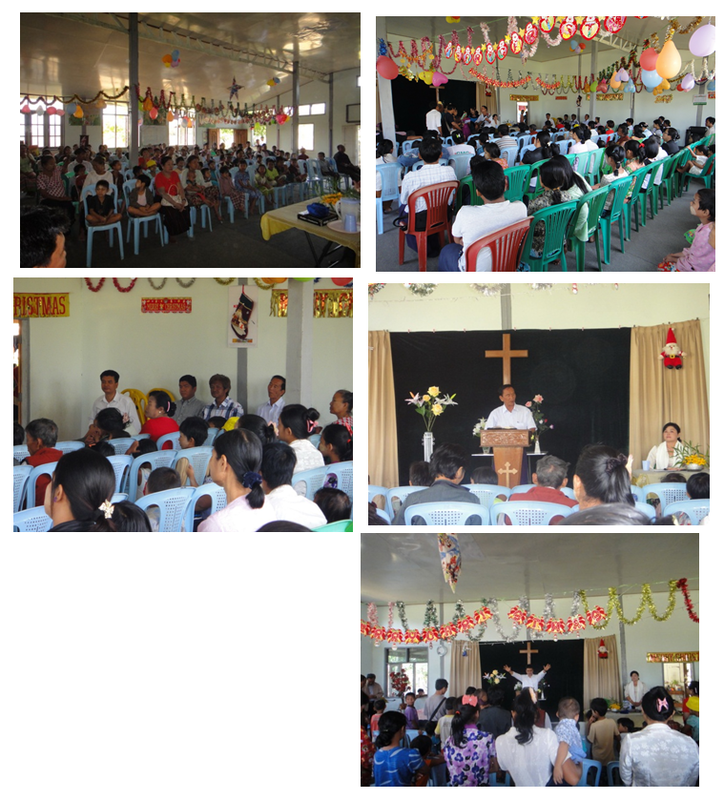 Christmas message was shared by our missionary Mr. Lalrinhnuna from Bago mission field. 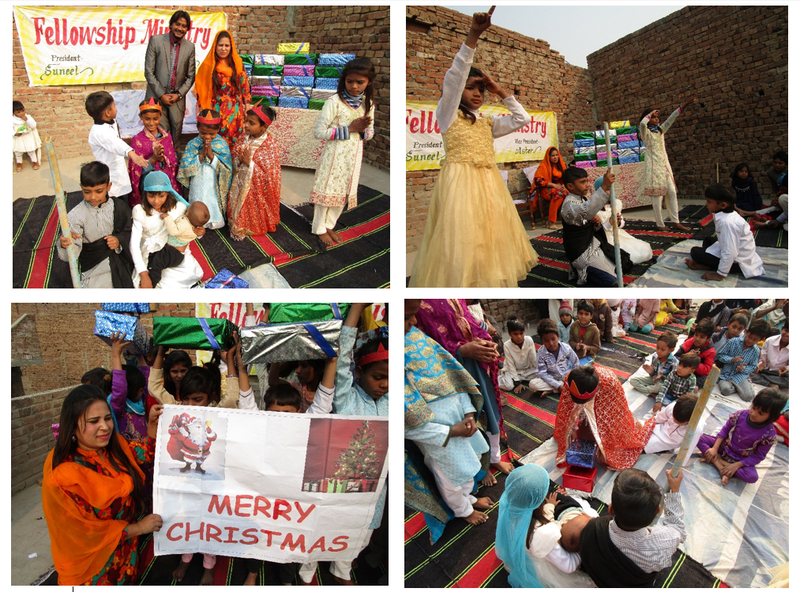 This center has a regular attendance of 45-50 children but since about 90% of the children are from non-believer background, it is difficult to invite all of them and their families to come and celebrate Christmas. But the children who came for the service are very happy and sang Christmas songs and did Bible verses recitation. 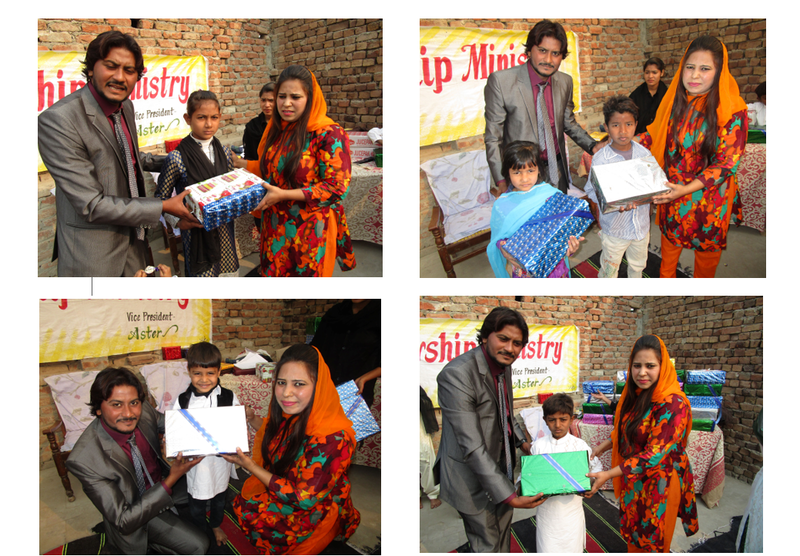 Then our team members gave presents to children who attend the school regularly, have discipline and doing good marks in the class. 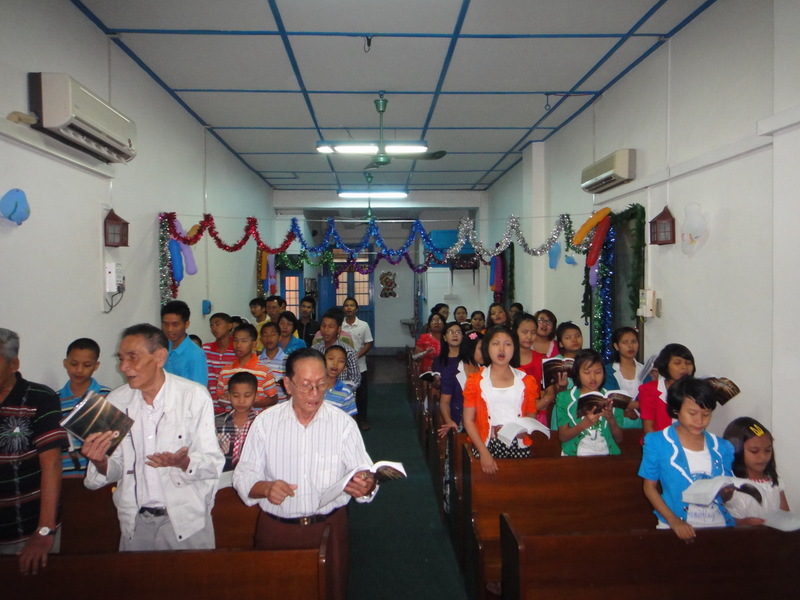 This is the Burmese speaking congregation we've started 4 years ago. 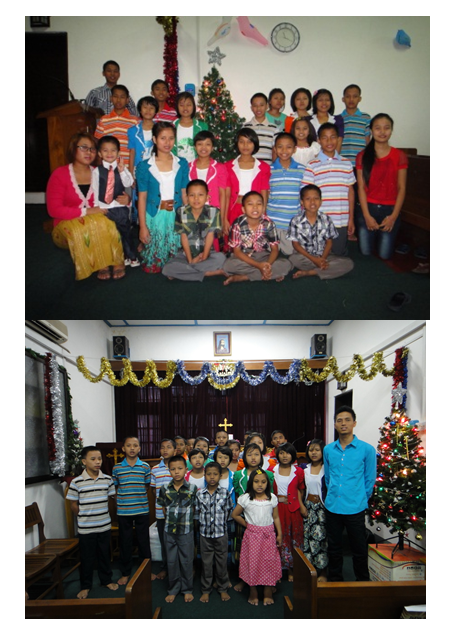 Our missionary Mr. Min Lwin Oo is currently overseeing the mission work there. We celebrate the Christmas with members of the congregation and also invite non-believers from around the village to worship with us on 24th morning. About 120 people altogether come to the service. The Christmas message was shared by our evangelist Mr. Lalthanzaua and members are very attentive and receive the message with joyful heart. Please include in your prayer for our missionary's wife, Mrs. Khin Wa who is suffering from hepatitis C and breast cancer. She is currently feeling well by the grace of God. We've celebrated Christmas eve on 24th evening which I shared the message. Then on 25th, about 60 members of our congregation came together and spent time for the whole day for service, fellowship and having lunch and dinner together. Rev. Lalchuka shared the Christmas message. We are very happy that everyone can spend this Christmas time without any damage, difficulties, sickness or health problems. Lalthangliana) baptized 5 new believers with the other 2 baptized by our missionary Mr. Min Lwin Oo. We've together baptized 13 new believers at this church in 2011 and now the church altogether have 20 baptized members. This church now have about 30-40 regular attendance on Sunday service. This is one of our mission church and outreach among the Burmese community. All of these things are possible because of your prayer, financial support and literature distribution through our missionaries. 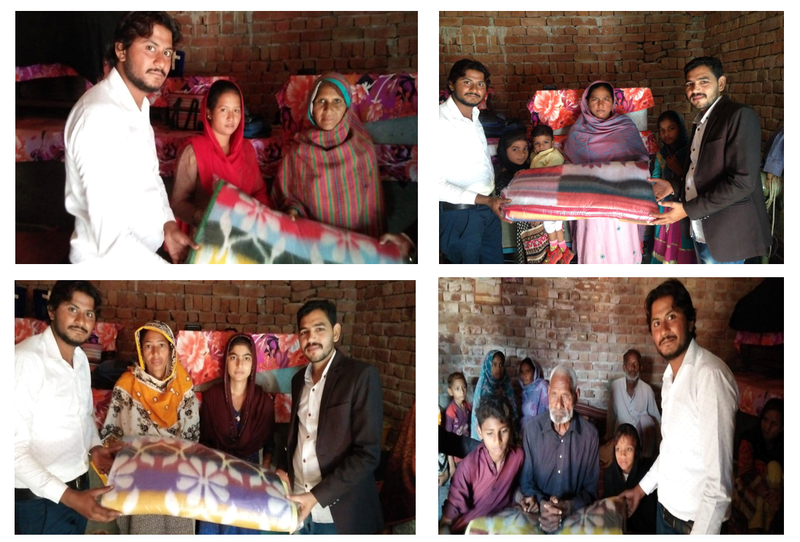 We ask for your continued support as we have mission churches like this in 10 different places around the country. 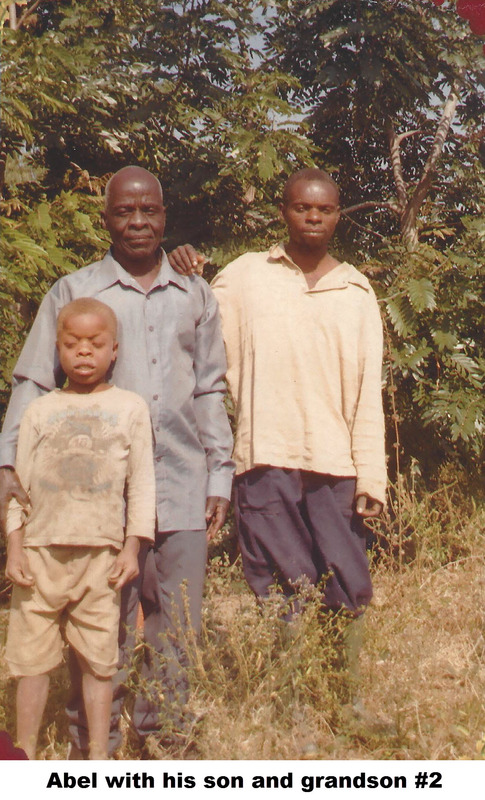 In fact, there is another 3 or more members to baptize but since they are daily workers and have to travel far away from town, they are unable to join the baptism service. Most of these new believers are converted from traditional spirit worship and some of them are converted from Buddhist background. Most of the new believers are the first Christian in their families. We are expecting that their husbands, wives and children will one day, follow Jesus Christ and accept as their Lord and Savior. They deserve our prayers and encouragement. 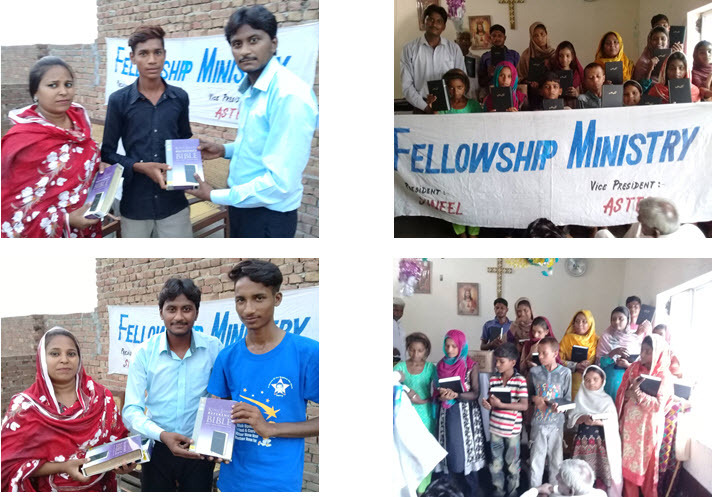 We are also planning to have Saturday bible training for these new believers for 1 month. Please pray for us.